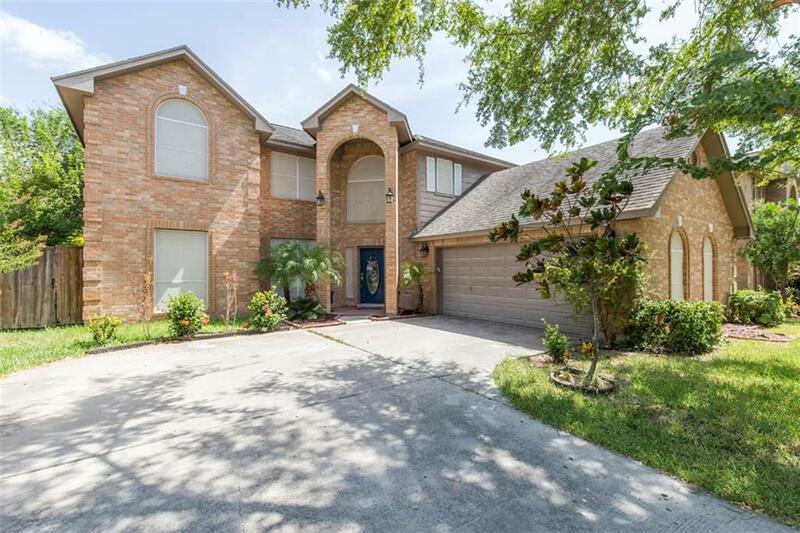 Come see what this spacious 5 bedroom home in Sharyland Plantation has to offer. 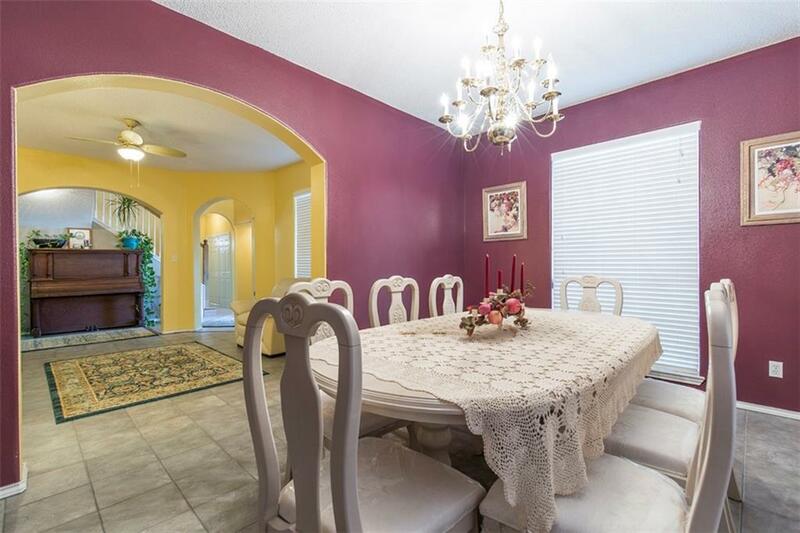 This home includes hardwood floors, high ceilings, a large updated master suite with two large walk-in closets, and natural light throughout the entire home. 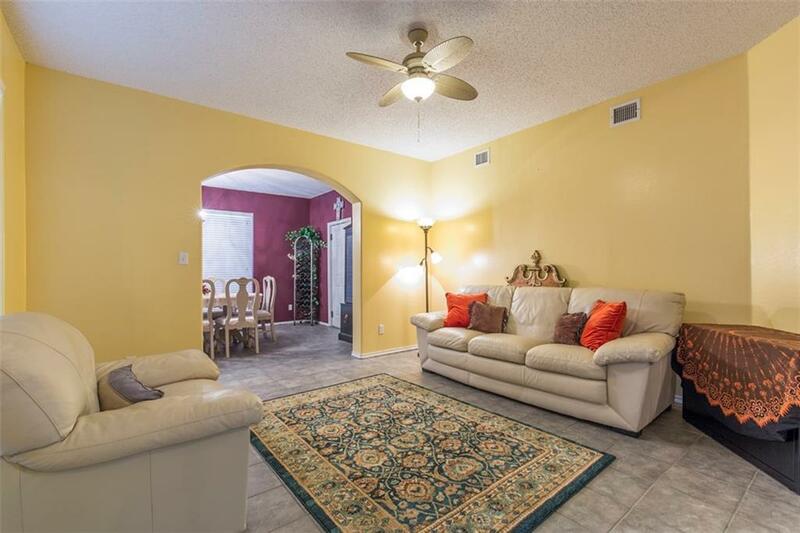 Don't miss what this location provides, a quiet place to live while still being relatively close to shopping centers and Expressway 83. Schedule a showing today!